One common roadblock that can get in the way of positive habit change is the inner rebel -- that voice that pops up when you attempt to change your routine or make a decision, even when the change or decision is good for you or your family. 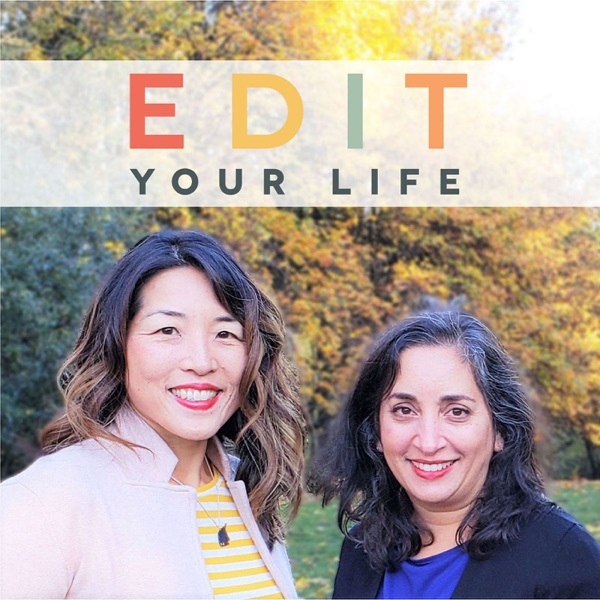 In Episode 25 of Edit Your Life, Christine and Asha explore the concept of the inner rebel and share 7 tips for how to unpack where your inner (and sometimes outer) rebel voices are coming from, and how to tame those voices to move forward for positive change. Do you have a question, comment, or show topic idea for us? Would you like to sponsor an upcoming episode? We’d love to hear from you via facebook.com/edityourlifeshow, by tagging your Instagram or Twitter posts with #edityourlifeshow, or via edityourlifeshow@gmail.com. You’ll find show notes for this episode, including links to resources we’ve mentioned, at edityourlifeshow.com.